Heron Home & Outdoor, based in Orlando, Fla., is hosting a OneBlood drive at each of its eight locations across Central Florida to help maintain the blood supply for the recent shooting victims. Moving forward, the company has committed to continuing to host a yearly blood drive in an effort to keep up the supply for the Central Florida community. The blood drive will take place on Thursday, July 14, from 10 a.m. to 3 p.m. at Heron Home & Outdoor’s corporate office located at 2114 S. Orange Blossom Trail, Apopka, Fla., 32703. Those interested may call Cherissa Vandergriff at 407-478-6915 or email cvandergriff@myheronhome.com to reserve a time. 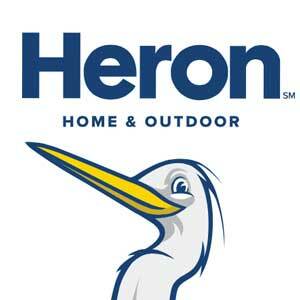 Heron and OneBlood will also have some items on-hand to give away to participants.